Sagicor Southeast, as the Club is known, hails from the Villages of Grand Fond, Riviere Cyrique, La Plaine and Delices. The Club finished 2nd to Bath Estate in the previous season's DFA Premier League. 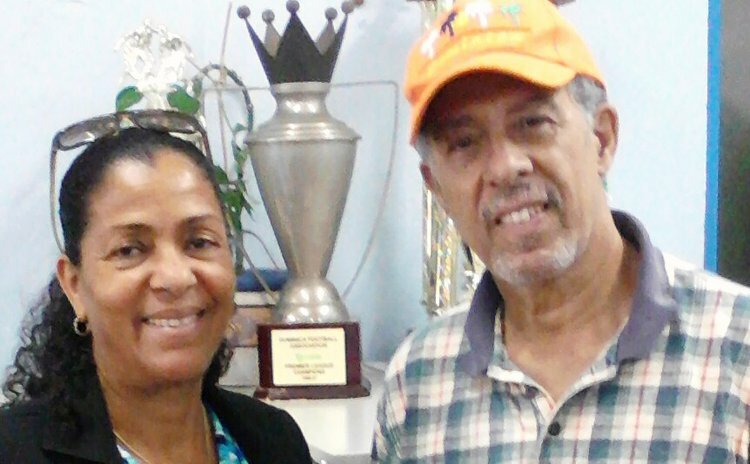 The Club is Coached by Keith Prosper and Gavascar Charles, and managed by Mr. Ronald Green. They suffered the great loss of former Coach Kirt Hector and starting defender Noran Jn Hope in the tragic accident in Pond Casse in April 2013. Joslyn Prince was also seriously injured. A cheque of $3000 was presented to Mr. Ronald Green on August 15th, 2013 at the Sagicor Office.